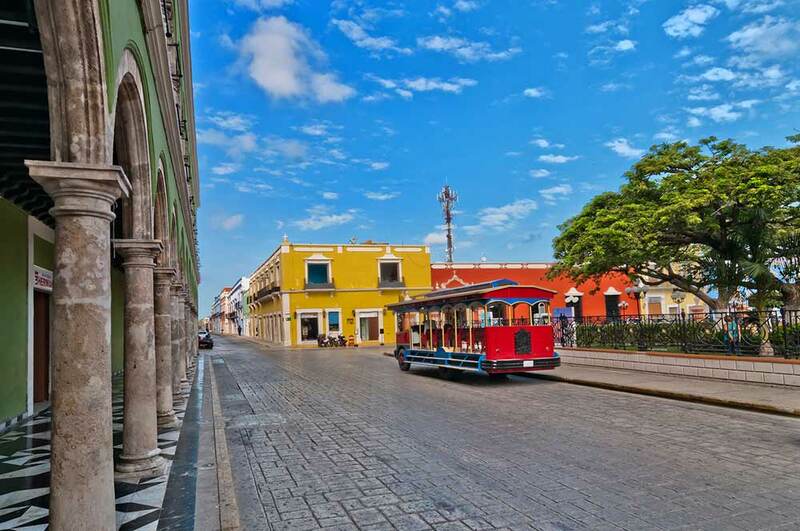 Just two hours from Merida lies the colorful port city of Campeche, the capital of the state with the same name. 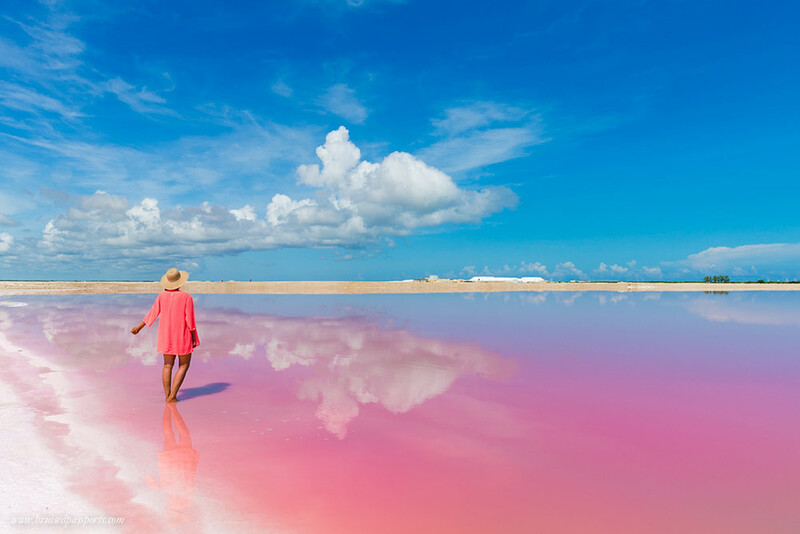 Take a stroll around the streets lined with houses painted in a variety of pastel colors, popping into little boutiques and quaint cafes en-route. 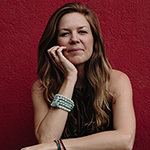 The café Chocol Ha on the central Calle 59 has delicious chocolate tamales that are worth stopping for. 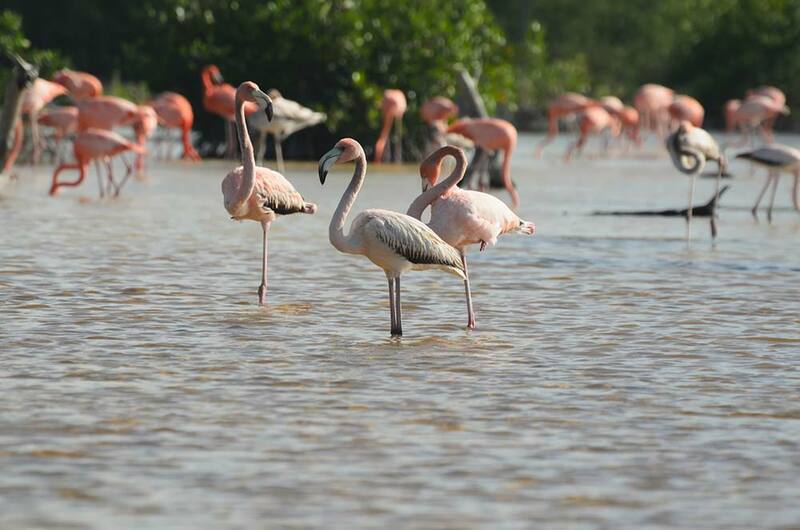 Celestun is a biosphere reserve located 100km west of Merida that is home to huge flocks of flamingos. 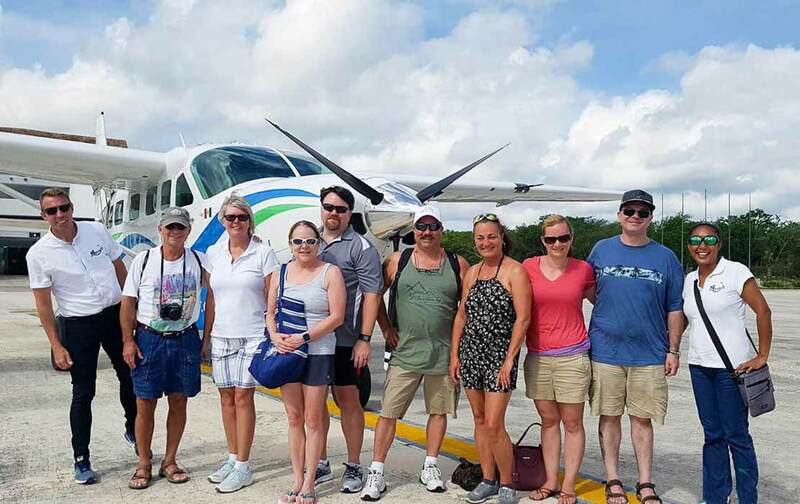 Taking a boat tour out on the water gets you up close to these brightly colored birds and the other marine life that make this area home. Rio Lagartos, which means Alligator River is a 100-acre biosphere reserve where you can see a diverse array of birdlife as well as marine creatures such as crocodiles and turtles. Take a boat trip along the river to explore and stop by the banks to cover yourself in the mineral rich mud found there. 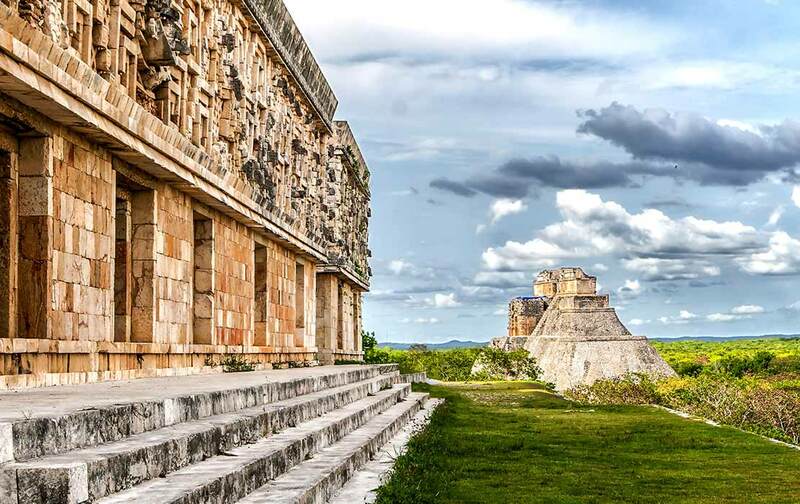 Valladolid is a small laid-back city with a relaxed feel. 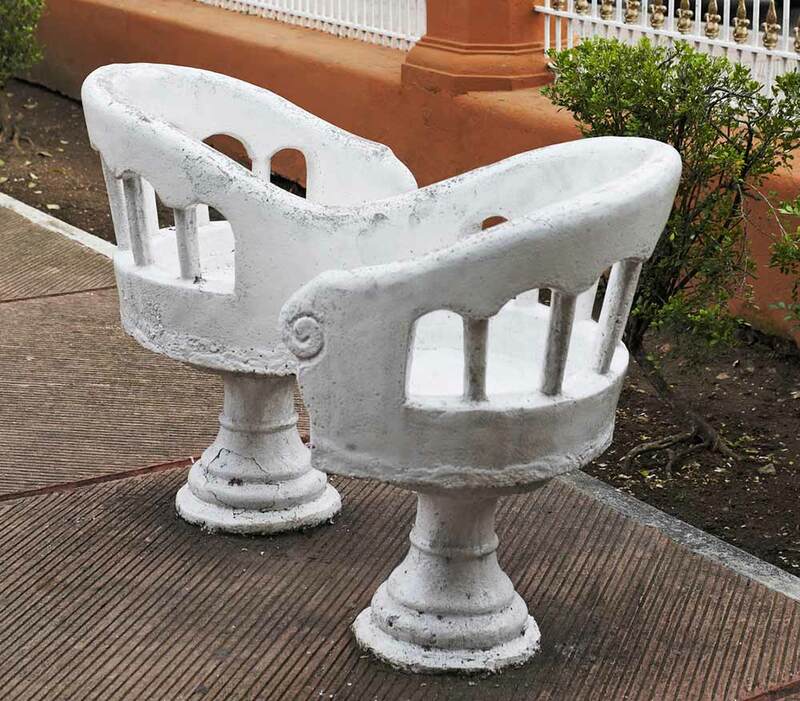 Wander through the main plaza with its so-called ‘kissing chairs’ where locals sit and chat or watch the world go by. The Calzada de los Frailes is a pretty street to stroll along, greeting the locals who sit outside their houses in the evenings to cool off from the heat. 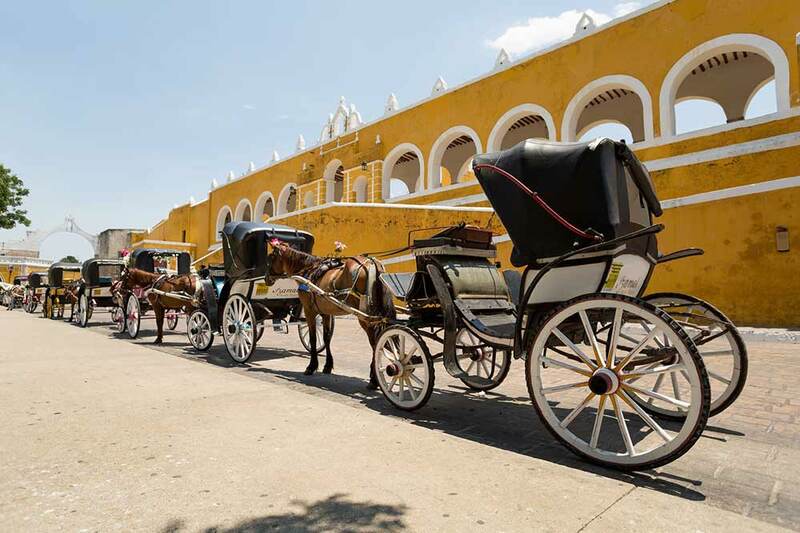 A Mexican magic town, or pueblo mágico, all of the buildings in Izamal are painted yellow and white. 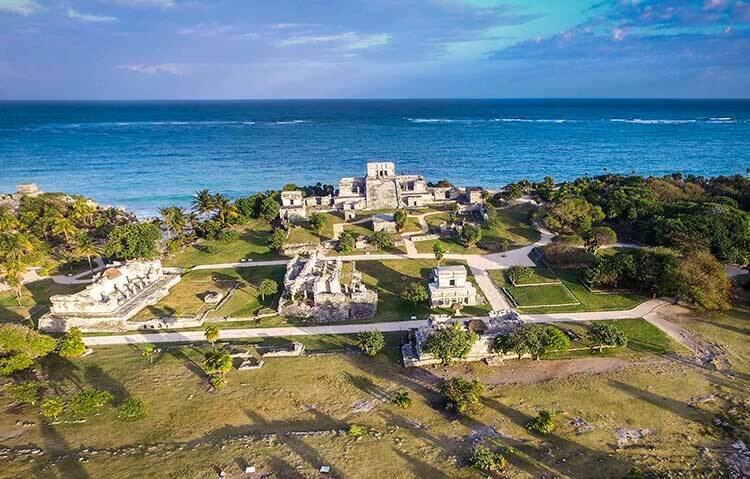 It is worth taking a stroll around the town before heading to the 16th- century Franciscan monastery that sits on the base of what would have been the largest pyramid in the Northern Yucatec Plains. 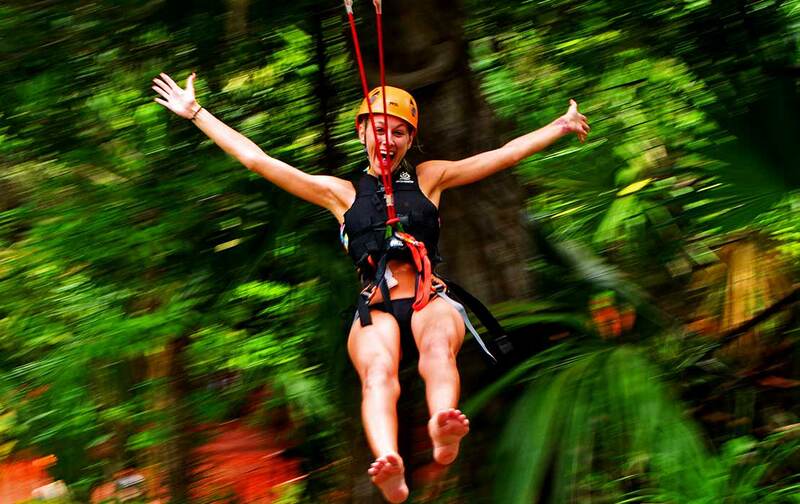 Just 45km southwest of Merida you can find a collection of cenotes (sinkholes) that vary in color and depth and offer a pretty unforgettable day-trip. 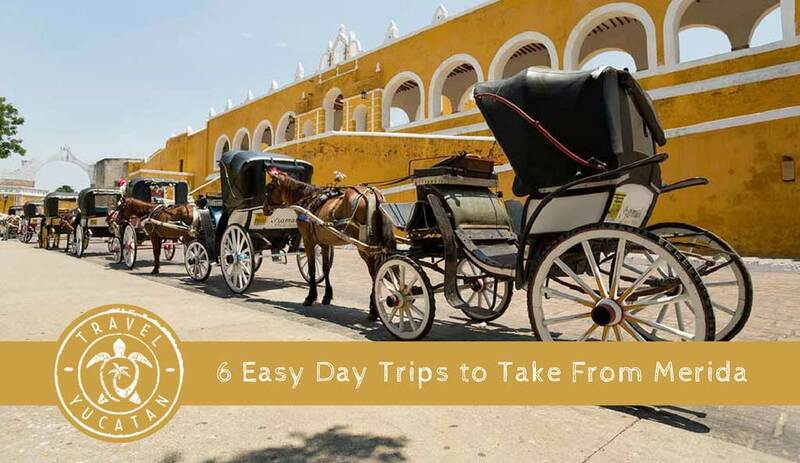 Take a horse drawn cart along a track that stops at three Cuzama cenotes. At one of the cenotes the entrance is so small that you have to climb down a ladder through a narrow opening to reach the water. It makes for quite a memorable experience!